By The Shore Stamping with Jen Pitta: Happy Birthday, Hey Hey! This is my beautiful niece, Heather. It's her birthday today so I thought it would be appropriate to post this progressive scrapbook page I did recently of her and her first car. I have always named my cars - ever since I lived with a school teacher who used to name EVERYTHING (including the sofa) and now I've passed this car-naming characteristic down to my niece. I love this picture of her... although it makes me feel old... she is just beautiful... even if I am a bit biased (wink, wink). So I wanted to feature it prominently on this scrapbook page. Sorry... my cropping on this one isn't the best... but you get the idea. I used the new "Word Play" stamp set for the title (on the main picture). This is the best word set ever! 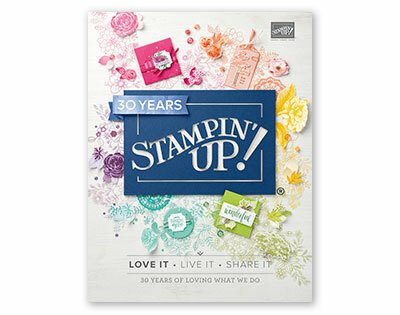 It is great for scrapbooking and cardmaking... very versatile with sayings like "Remember when," "So worth the wait," "Happy I Do Day" and "You mean the World to Me" (among others). The best part is I got the set free thanks to all my fabulous customers who helped me reach lofty sales goals for Sale-A-Bration earlier this year. I used a bunch of our new self-adhesive half-back pearls... I LOVE those things... so, so addictive... and cool! It's a rather simply page... but I love how it came out. The page also features the "Flight of the Butterfly" stamp set, which is another fun, versatile set. As for the title on this post... in case you are wondering why I wrote Happy Birthday, Hey Hey.... when Heather was just a little tyke just starting to talk, if you asked her what her name was she would sweetly reply, "Hey Hey" as Heather was just too much of a mouthful. Well to you my favorite (and only) niece "Hey Hey" ... I wish you the happiest of birthdays... and for all of you my faithful readers (all two of you -- wink, wink)... I hope you have the happiest of days, too!